Art is an expression and has a direct link to the emotions people feel. 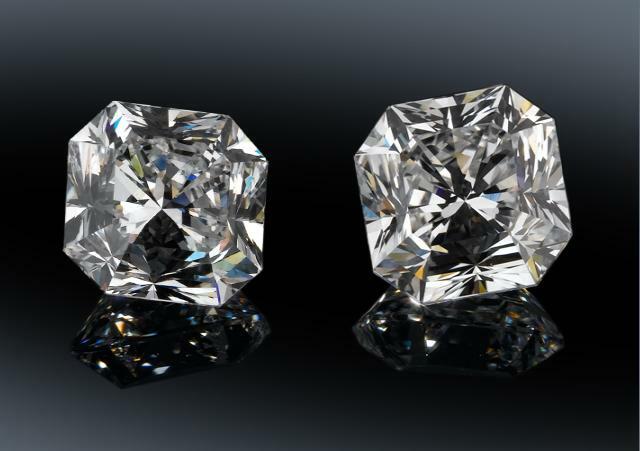 At Pettet Jewelry Designs, we look at each piece of jewelry we make as an art piece that not only speaks to the person wearing it, but expresses that person’s personality. 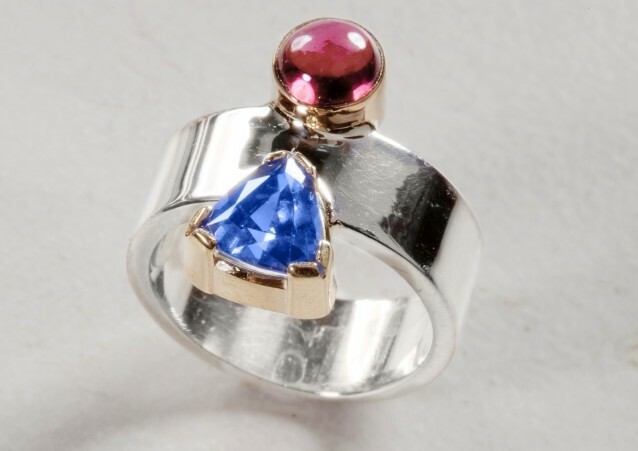 At Pettet Jewelry Designs we create custom rings that are unique expressions of the love the couple expresses toward each other. Each timeless ring is made to last a very long time. 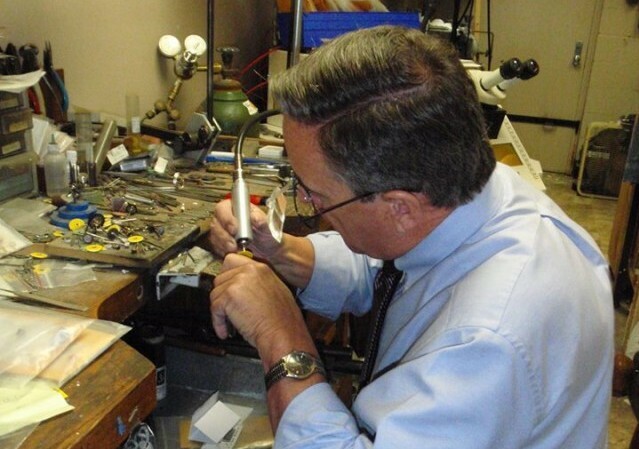 Jewelry repairs are done in-house at our store by Brad Pettet, owner of Pettet Jewelry Designs. We also have one of the few laser welders in Central Illinois which allows repairs on more intricate work and ensured stronger welds.